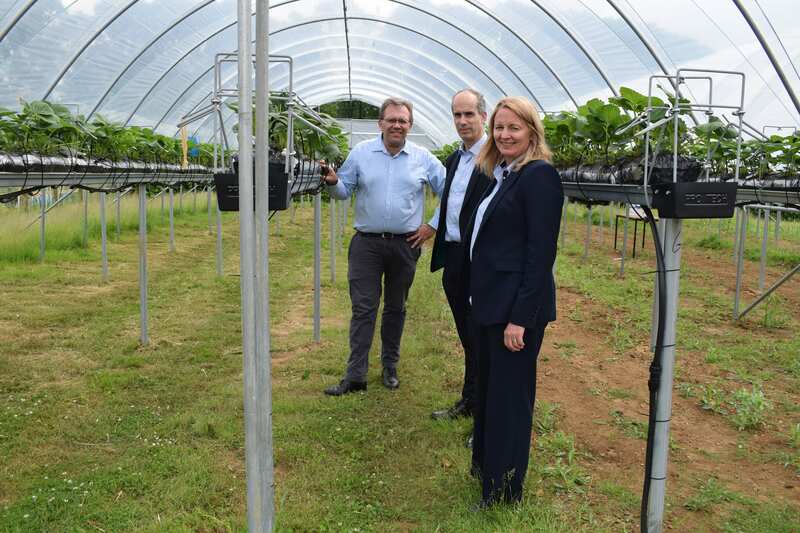 The Internet of Food Things project is funded by a £1.14 million grant from the Engineering and Physical Sciences Research Council (EPSRC) to nurture and grow the UK’s food manufacturing digital economy. Professor Simon Pearson, Director of the Lincoln Institute for Agri-food Technology (LIAT) at the University of Lincoln, said: “The food supply chain from farm to consumer generates £112bn GVA per year and employs 3.9 million people, but it is operating against a backdrop of an increasingly competitive environment. It has never been more vital that we find ways to work more efficiently, saving money for producers, manufactures, retailers, and consumers. The inclusion of food retailers like Tesco within the consortium provides access to unrivalled data sets demonstrating behaviours. Alongside academic expertise, the project will involve industry specialists from a range of areas, such as global engineering giant Siemens, machine management firm IMS-Evolve, supermarket chain Tesco, the rural agricultural consultancy Collison and Associates, and the High Value Manufacturing Catapult. Regulators such as the Food Standards Agency and GS1, an international agency that sets data standards for bar codes will also have input, and consumers will be engaged through representative bodies.